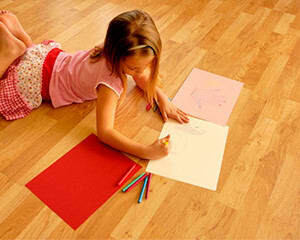 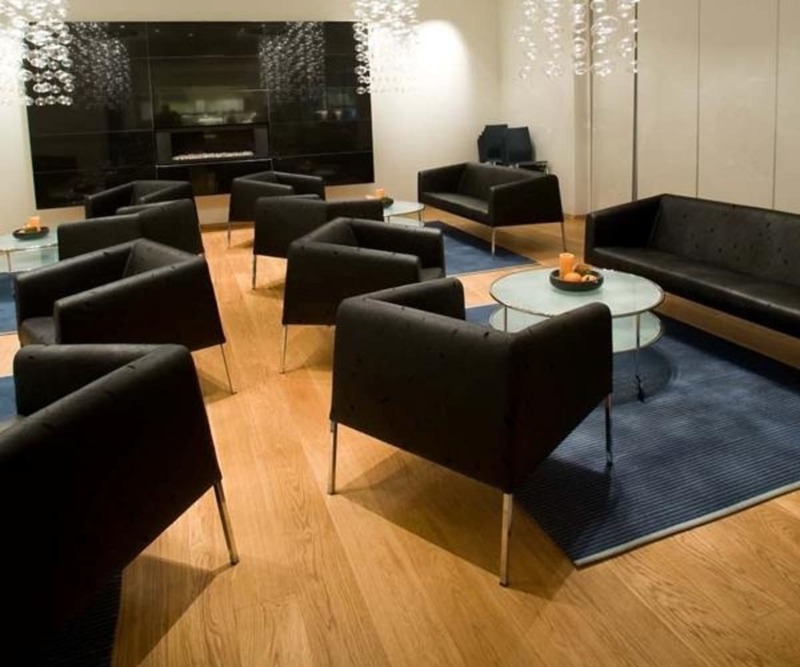 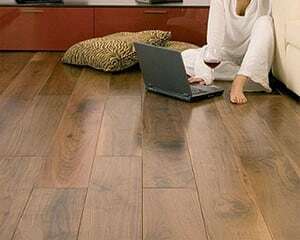 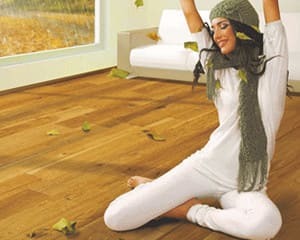 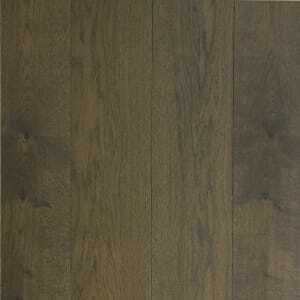 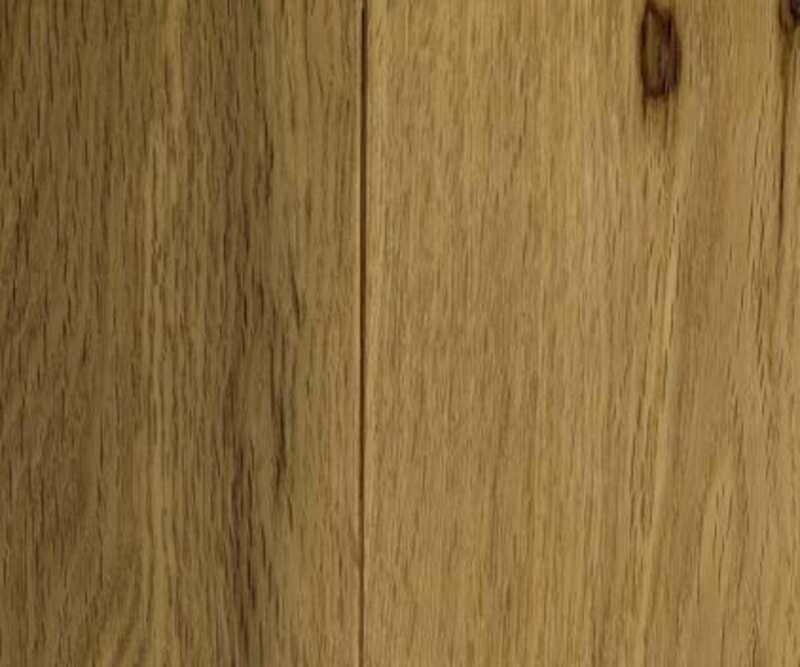 Medium Natural coloured Oak Engineered Hardwood Flooring In the Country Selection, that has a UV Oiled Finish with a Brushed Surface and is 14mm Thick and 189mm Wide. 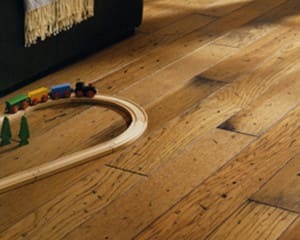 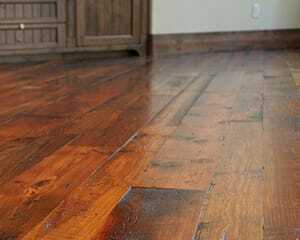 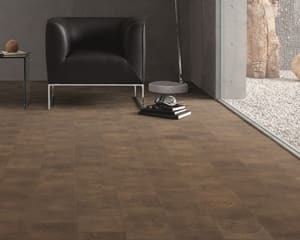 The COUN022 Brushed Oak gives a natural feeling with true character and feeling of the grain which is maximized by applying a brushed oiled process that requires little maintenance as opposed to other Oiled Floors finished and will really make any room stand out. 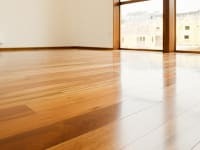 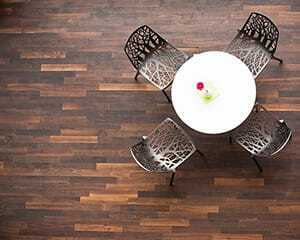 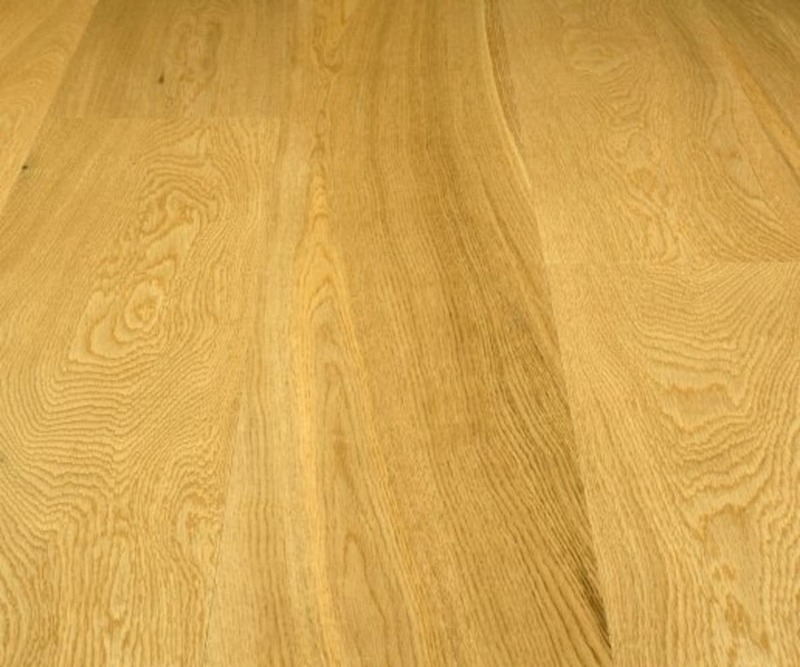 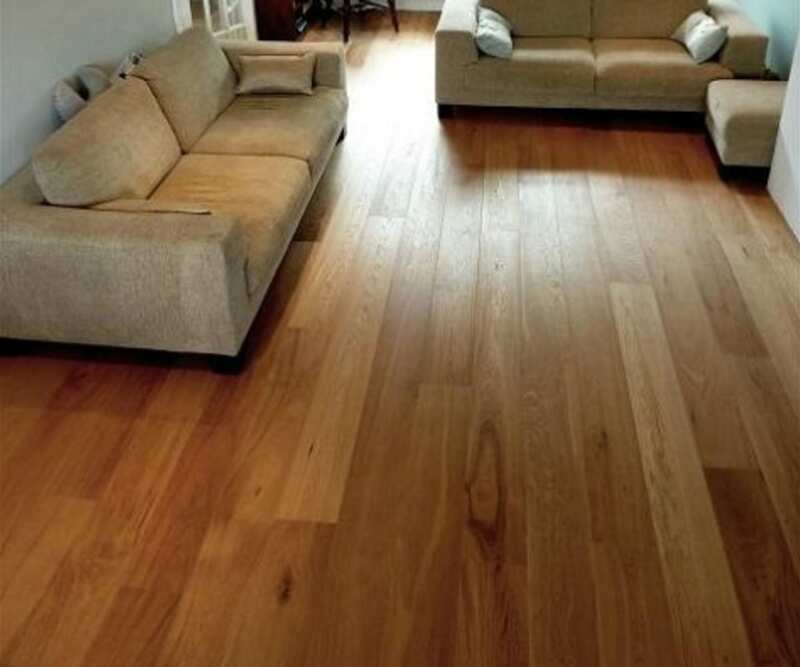 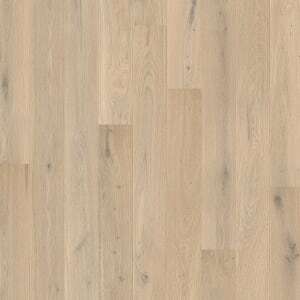 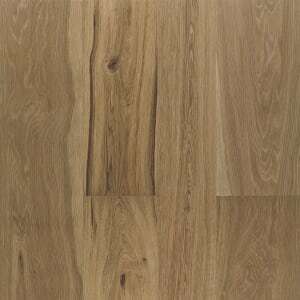 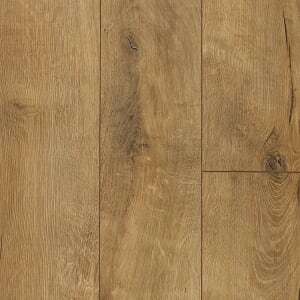 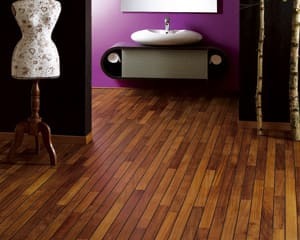 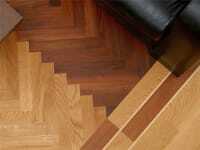 Natural Oak 189mm is brushed and UV oiled to deliver a natural and neutral appearance with a deep open grain and comes with a Lifetime Structural Guarantee.